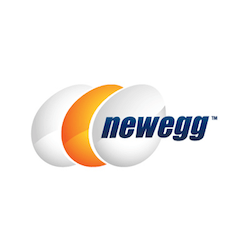 40% Off - Newegg Student Discount/Coupons! Save up to 47% on refurbished, clearance, open-box and used items! 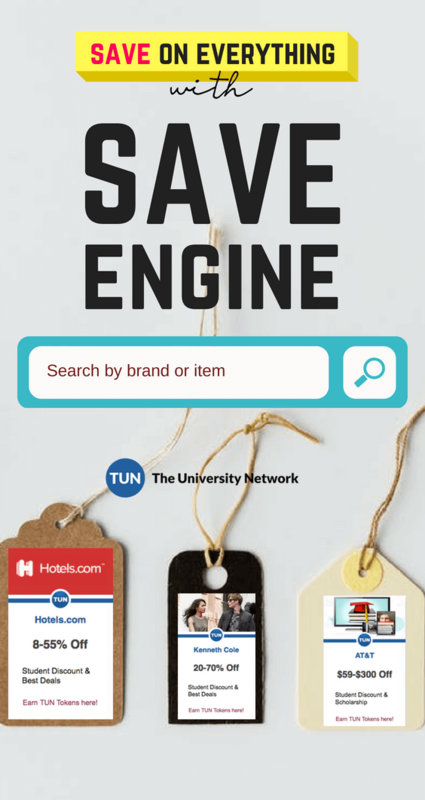 Newegg wants to help college students save on everything they need for their classes because education shouldn't be out of any student's budget. This discount will help you get the best deals on laptops, flash drives, printer ink, and more.